All Natural DIY Serum for Dry & Sensitive Skin - Amphora Aromatics Ltd – Supplier of pure essential oils and aromatherapy Products. Hello everyone! Sophie here again. My new blog shows you how to create a gorgeous all-natural serum for dry & sensitive skins. Click to discover more. Using a serum that is full of moisturising and calming essential oils can really help improve dry and sensitive skin conditions. Serums penetrate the skin a lot deeper than moisturisers and so offer increased benefits from the properties of the oils used. Geranium - helps to reduce appearance of scars, regenerates new skin cells and helps boost circulation of the blood under the skin. Rose - a great antioxidant that will help moisturise and heal skin. Lavender - has great anti-inflammatory properties which help to calm and balance the skin and allow it to regenerate naturally. Peach Kernel makes a great base oil for this serum. It's rich in vitamins and minerals, is a great emollient (moisturiser) in its own right and is light and easily absorbed into the skin. Here’s my recipe for a gorgeous serum for dry & sensitive skins. Add the blend to a dark glass bottle and shake well before each use. 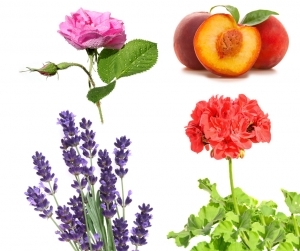 There are many other essential oils that are great for dry and sensitive skins. Chamomile is a very gentle, soothing oil and a great alternative to Lavender. Jasmin can help tone and soothe dry & sensitive skin and can be used instead of Rose. These are just a couple of alternative oils you could try if you are not keen on the oils I’ve used in the above blend. To ensure you do not waste any oils whilst trying out your serum blend for the first time start with a small amount like 30ml. If your skin works well with the blend and you are happy with the results you can go on to increasing the quantities proportionally to create larger amounts. Once you have cleansed and toned your skin, apply a small amount of the serum to the tip of your fingertips and gently massage over the entire face. A great tip for dry skins is to apply the serum while your skin is a still a little wet after toning. This will help to lock in moisture. Always carry out a patch test when trying new skincare and ingredients. Simply apply a small amount of the blend to the inside of your elbow and keep an eye on the area for the next 24 hours. If any irritation occurs, rinse the area well. You may need to test each ingredient individually to establish which is causing the reaction. Thank you for reading! Don’t forget to check out my other blogs – just click here for a host of all-natural skincare blends. 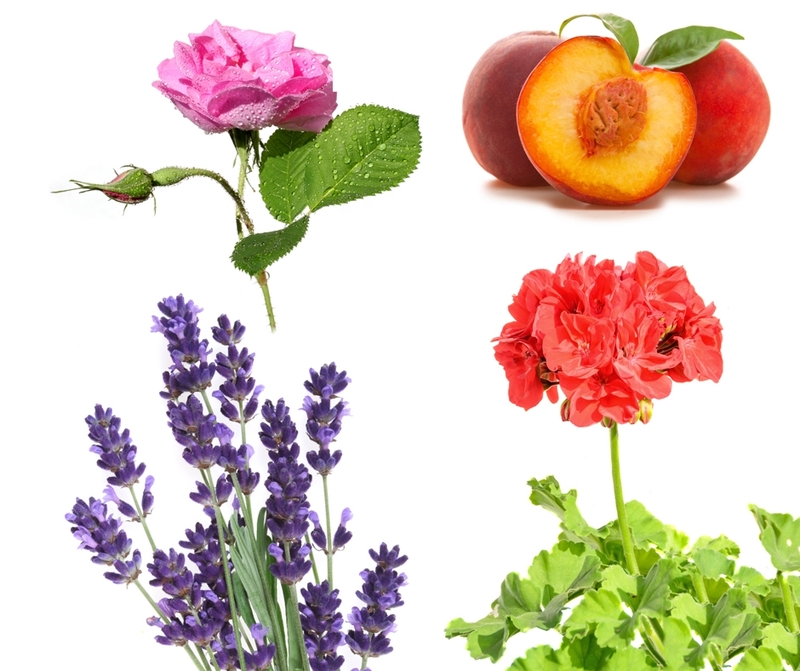 And my colleague Eugèny Couture also has plenty of fantastic Aromatherapy tips and blends too – click here to see her blogs.